BOSS Womenswear Creative Director, Jason Wu hosted a cocktail party in Hong Kong to celebrate the opening of two new Hugo Boss one at the Central Building and one on Canton Road. Solange Knowles was the DJ for the evening. 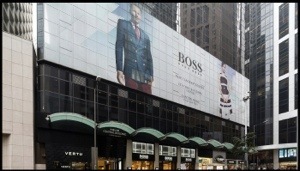 The new stores carry a complete range of Hugo Boss labelled product categories and the location at Central Building is the second largest in Asia. 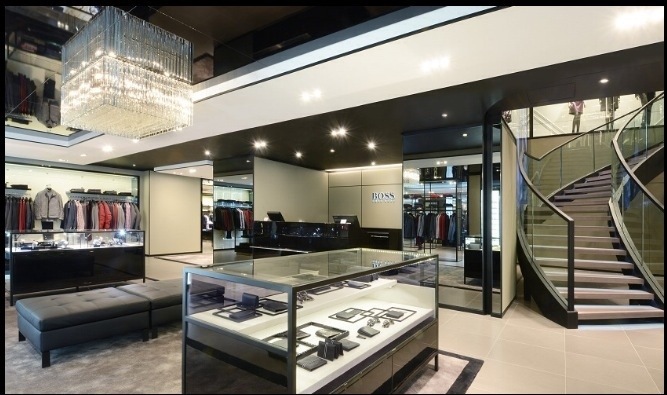 Posted on April 1, 2014, in #international, #luxury, #retail. Bookmark the permalink. 1 Comment. don’t have time to browse it all at the minute but I have bookmarked it and also added in your RSS feeds, so when I have time I will be back to read much more, Please do keep up the excellent b.